Son of Fridolin Hamma, Walter Hamma studied in Mittenwald and Paris. 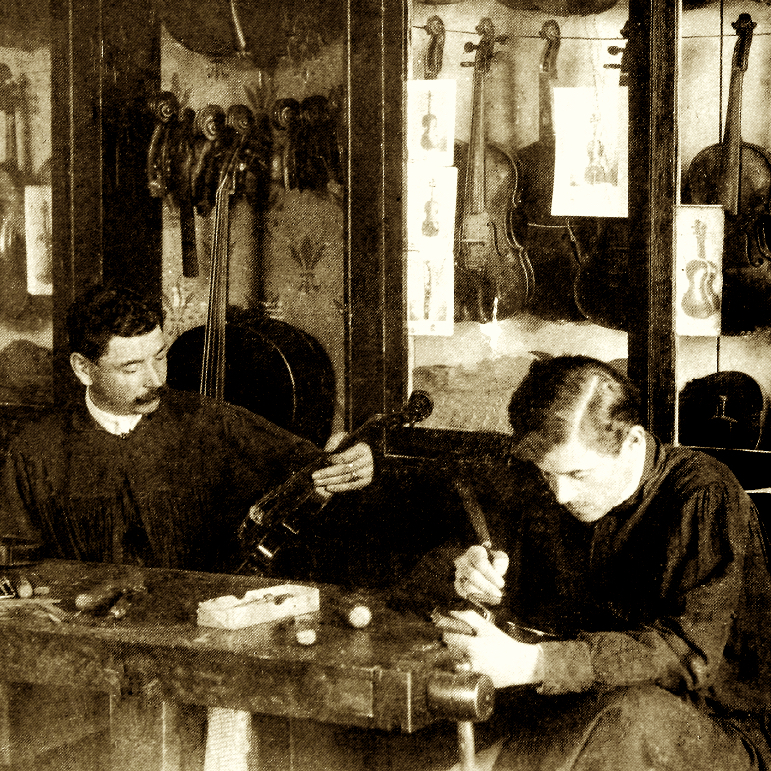 He later ran the family firm of Hamma in Stuttgart and helped to rebuild it after it was destroyed in WWII. 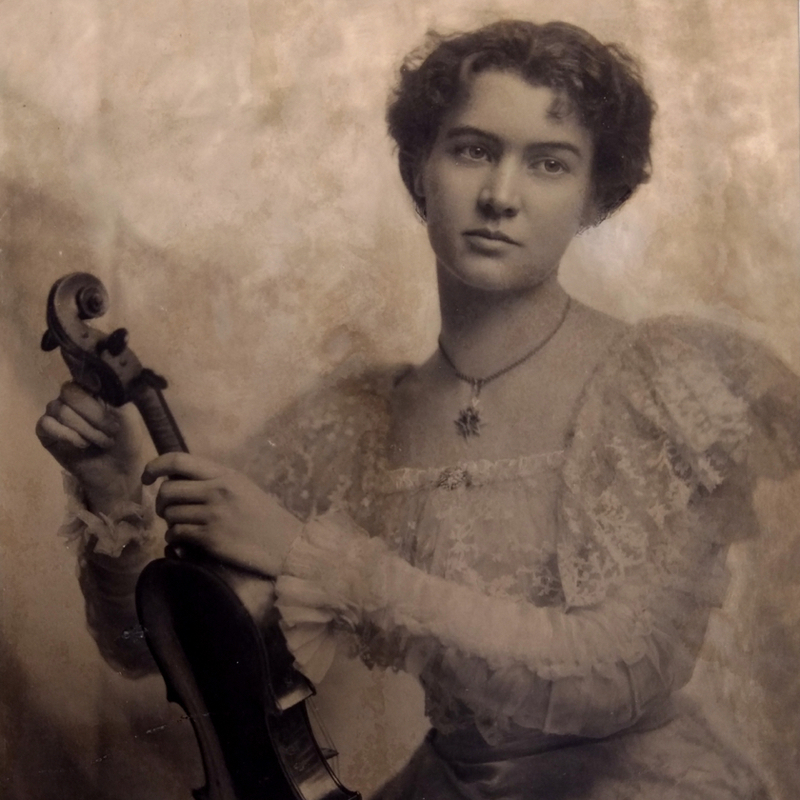 Hamma was president of the international violin making society EILA 1963-1965 and wrote books on Italian and German instruments. 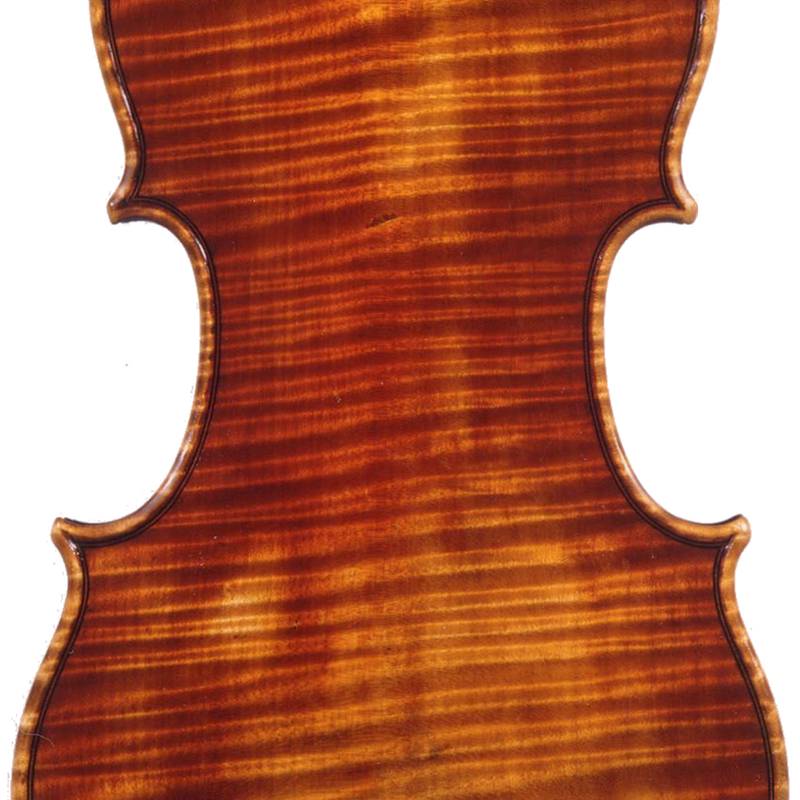 - The auction record for this maker is $4,600 in Oct 2003, for a violin.